25 years ago one teacher, in one classroom, made a commitment to her students - to help them find joy in school and become happy, healthy, and connected. With the goal to make fitness a way of life she challenged them to run or walk 100 miles in a single school year. The success of these students led to the formation of the 100 Mile Club, that has since been replicated in thousands of schools in all 50 states across the country.  Give $25 or $250 in celebration of our 25th Anniversary and together we can serve more kids and more schools. Through inspiration, stories, and meaningful partnerships, the 100 Mile Club invites you to celebrate 25 years of fun and fitness! We are winning the battle on childhood obesity and inactivity. one child, one school, one community at a time. A commemorative T-shirt is included with your donation of $25 or more. 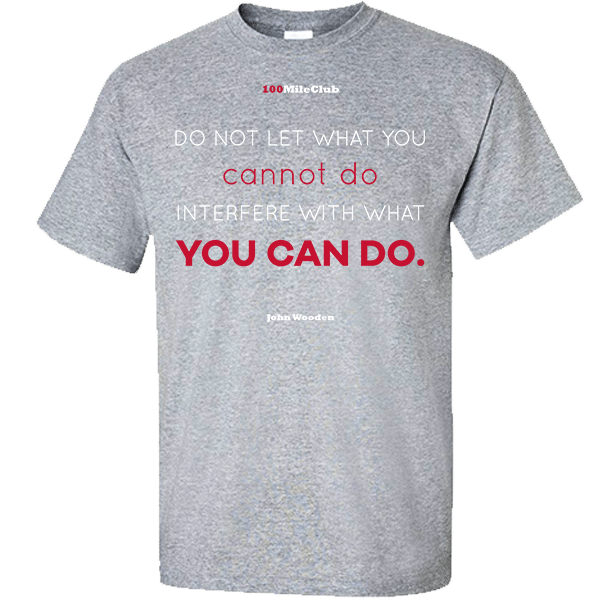 You may choose to opt out of the free t-shirt and donate the cost of it directly to the program to support our kids. Extend your community presence, enjoy the benefits, and help support the future of the 100 Mile Club and schools in your area. As a Community Partner you can be a part of improving the health of our country’s youth. You can expect high visibility and advertising options customized to fit your business. 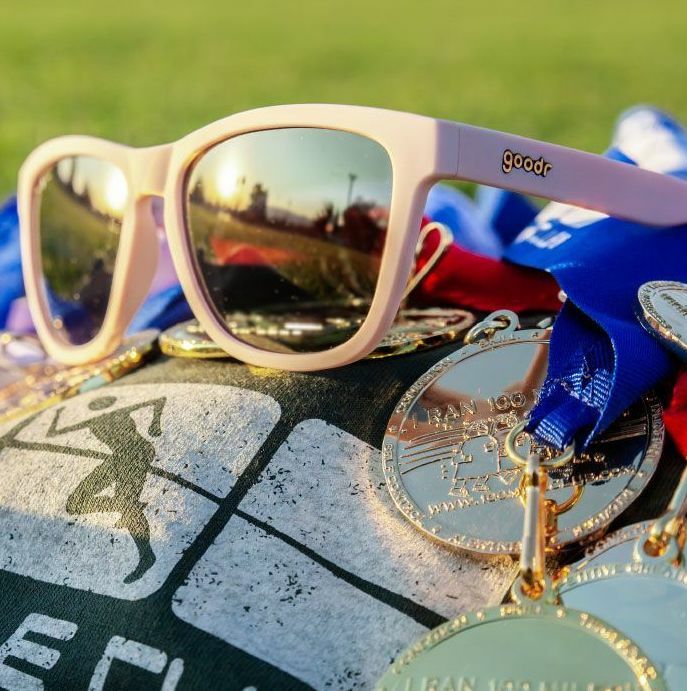 100 Mile Club and goodr have partnered up to create a custom pair of sunglasses. For each pair sold, goodr will fund two kids in the 100 Mile Club program for one year. Yes, they're really that awesome. As a 501(c)(3) organization, contributions to the 100 Mile Club® are tax deductible. The Anniversary campaign supports ongoing programs, providing services and general support. Every contribution is important and every donation counts. You can donate online via our Donation Form. If you'd prefer to donate by mail please complete the Donation Form and mail it to the 100 Mile Club office, along with your donation. You may also call and make your donation by credit card over the phone. On behalf of the 100 Mile Club Board of Directors and the entire 100 Mile Club Team, sincere appreciation is extended to everyone who supports the 100 Mile Club mission, vision, and spirit through direct donation and/or participation.